Chicago Canine Academy offers daycare services a paw above the rest. As dog owners ourselves, our company understands just how important it is to find top-quality care and a reliable team. We also understand that no matter how much we love our dogs, we can’t be with them 24/7. Or maybe you recently got a puppy and you feel guilty for leaving them alone while you go to work. This is why we offer one of the best dog daycare services in Chicago; every time you drop your dog off with our team, rest assured that your dog will love every spent minute with us and the other dogs! Plus, your dog won’t be cooped up inside in a tight space all day, as we provide up to six hours of outside time for your dog every day, including entertainment and exercise. Your dog will be anything but bored when they are with us. Daycare shouldn’t be a place for your dog to unlearn all of the progress they have been making. Not only will your dog get the attention he or she deserves, but our team will also help improve behavior as well. 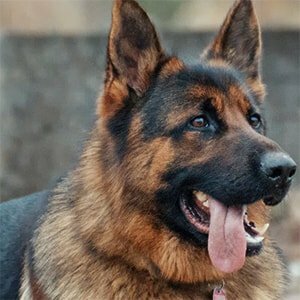 After all, our team is composed of professional dog trainers, so it is only natural for us to work with your dog to try to improve his or her behavior during the day as well. Once we have been around your dog, we will be able to determine whether or not it is safe to allow them to play with the other dogs, or if private exercise time would be more ideal. Does your dog need to take specific medications at a certain time during the day? No problem. We also happily feed your dog and provide them with fresh water to ensure they get the energy and nutrition that they need throughout the day. 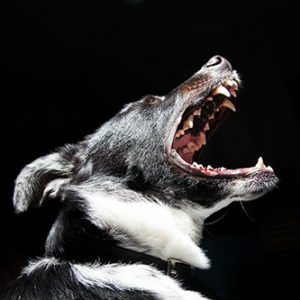 The bottom line: your dog will never be left to fend for itself when they are under our supervision. Whether you need our help sporadically or every single day, we will treat your dog as if they were our own! If you have questions about how our daycare services can help improve the life of you and your pup, don’t hesitate to contact us today! Our dog daycare services are a great option for people who work long hours or families who just got a puppy and don’t want to leave it alone for the day. You pay per day and your dog receives individualized attention from a caring, professional trainer. Your dog will be able to run outside for up to 6 hours, with our trainers always assessing your dog’s behavior to determine if he or she should run with other dogs or take advantage of our private run. We will provide needed medications, food, and water. No dog is ever left to fend for itself in our dog daycare services.